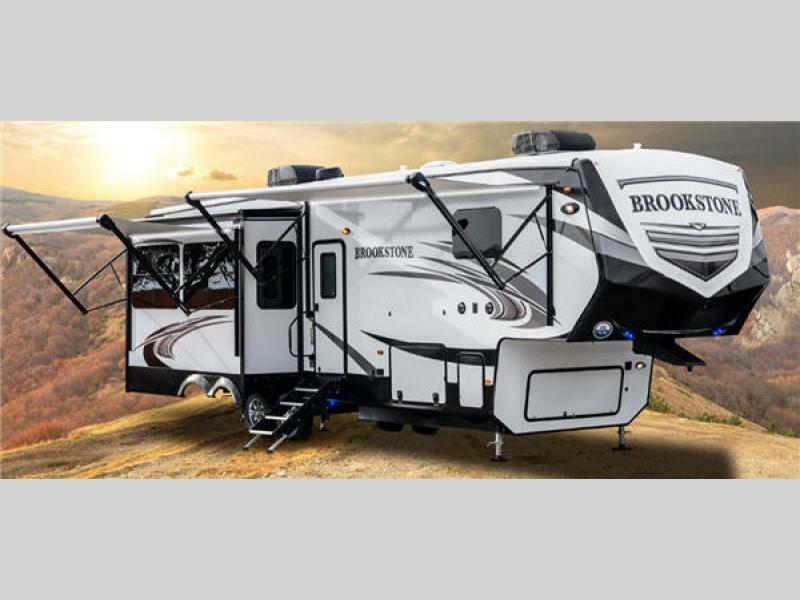 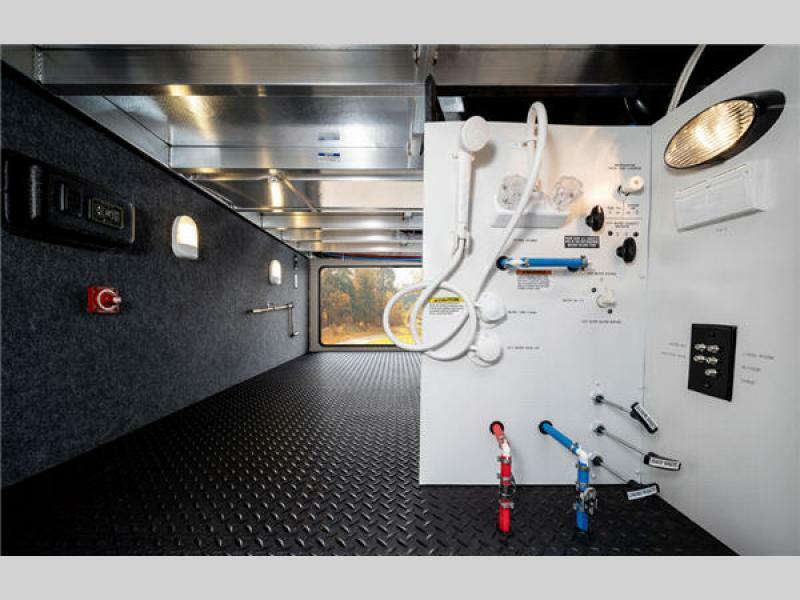 The all-new redesigned Brookstone fifth wheels by Coachmen RV have been inspired by what campers want in a recreational vehicle. 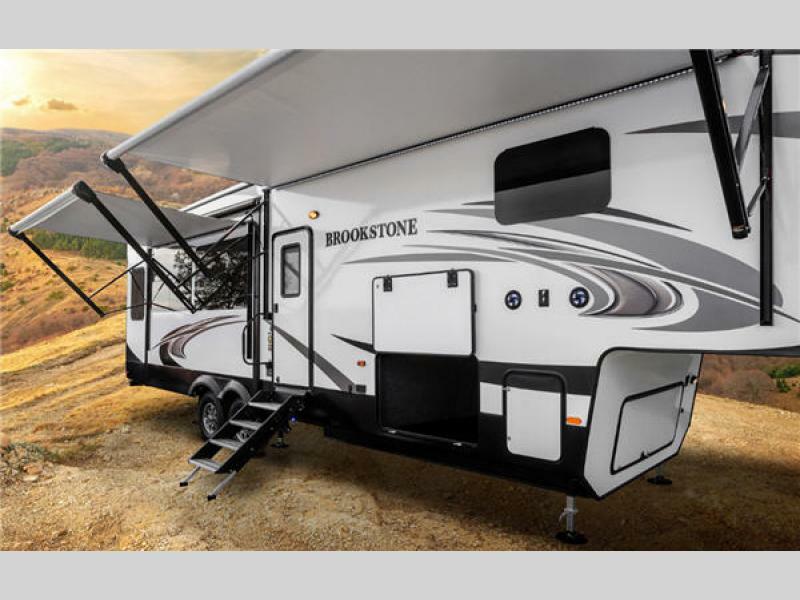 Each Brookstone is filled with user-friendly features to bring luxury living to each one of your adventures. 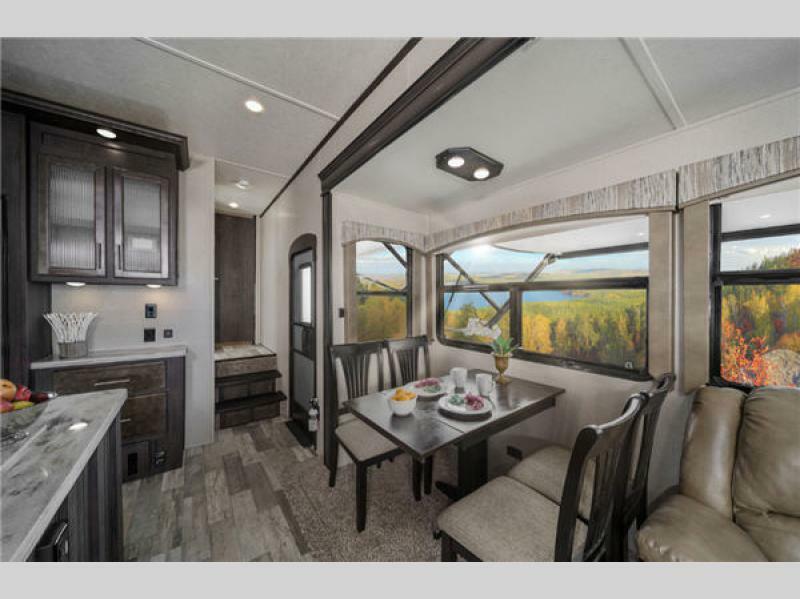 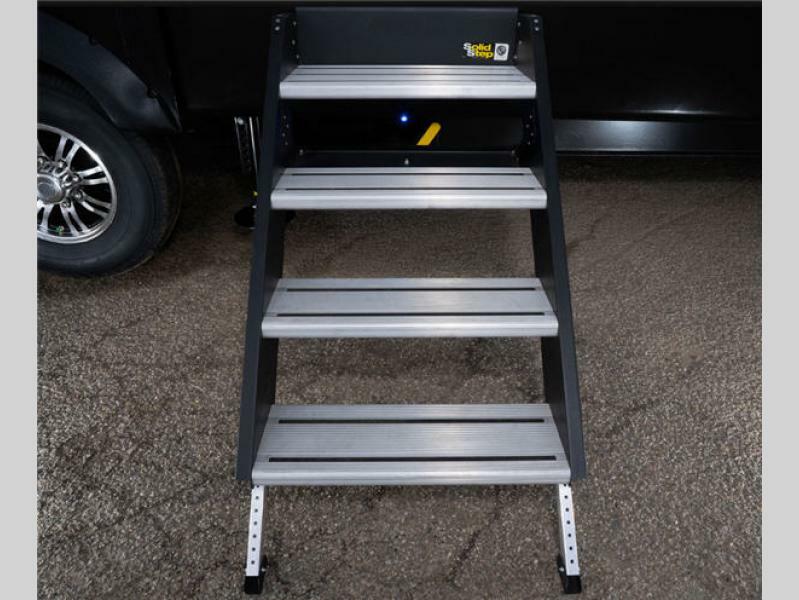 You will experience best in class towing for those adventures that take you across the country, and all of your belongings can easily be tucked away thanks to the well thought out storage solutions throughout the floorplan. 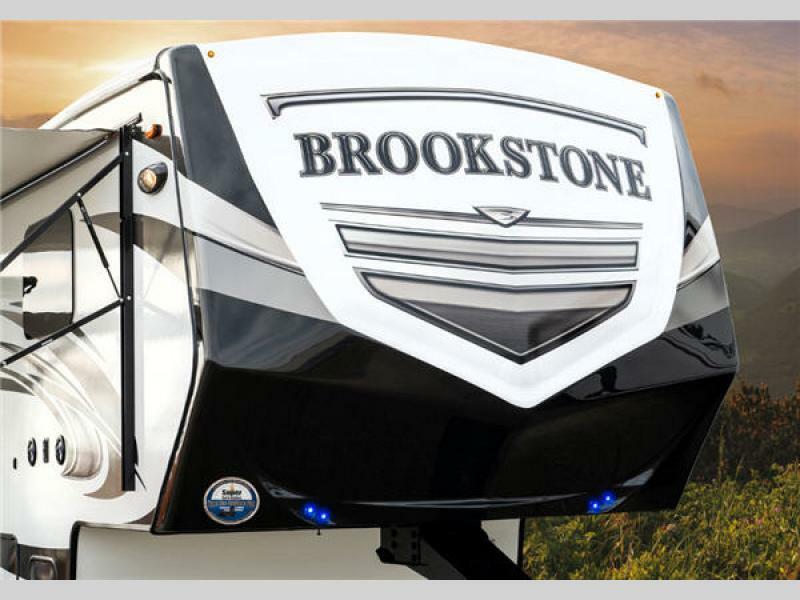 Brookstone offers residential features that will have you wanting to take life on the road as often as possible. 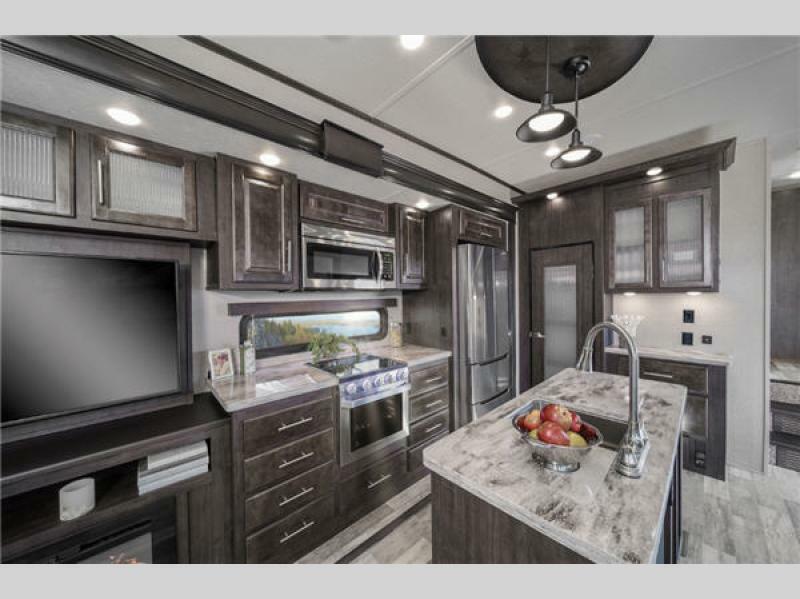 You can easily enjoy luxury living just like you do at home with Thomas Payne furnishings, a stainless steel 14.7 cubic foot refrigerator, granite/marble-style solid surface countertops, a full-size shower, and a residential Black Label pillow-top mattress, plus so much more. 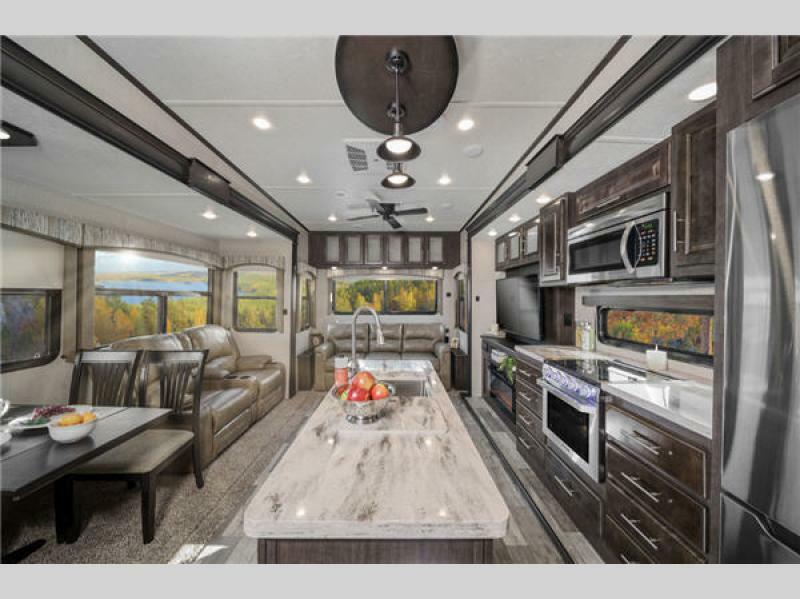 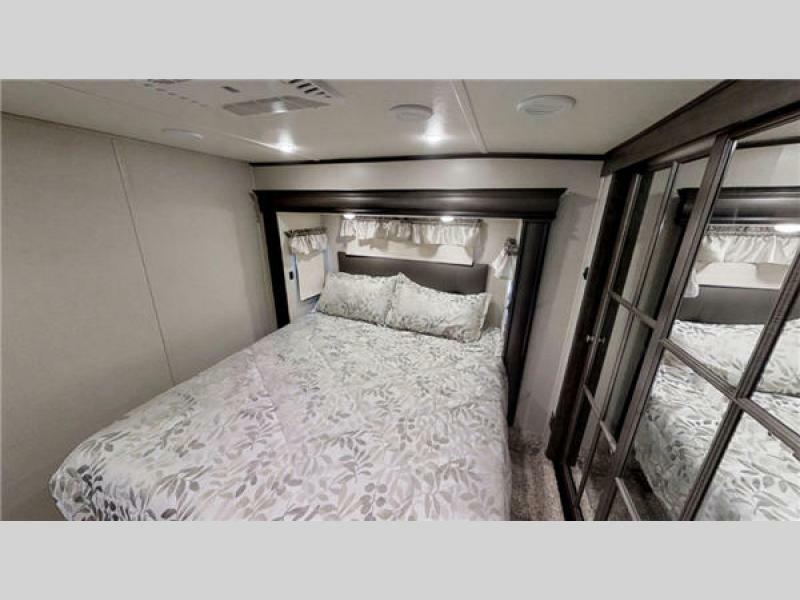 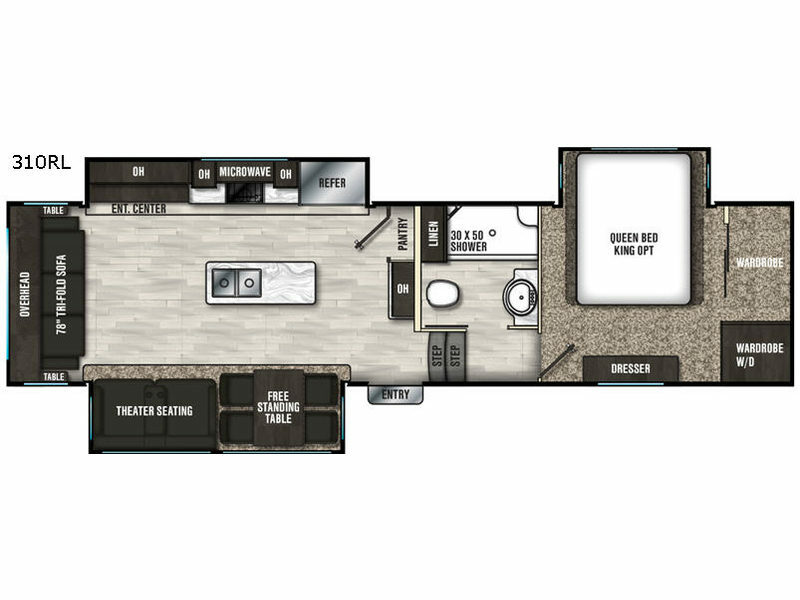 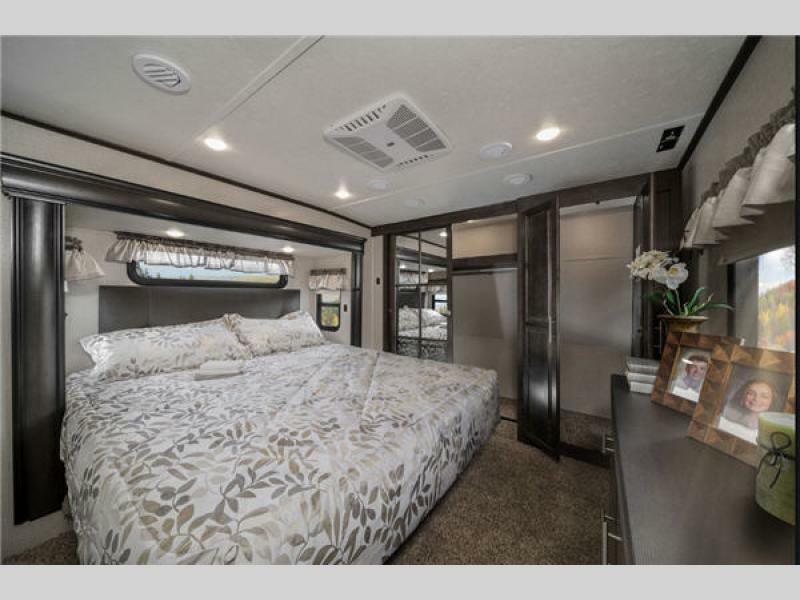 So, for luxury living on the road both near and far, enjoy a new Coachmen Brookstone fifth wheel. 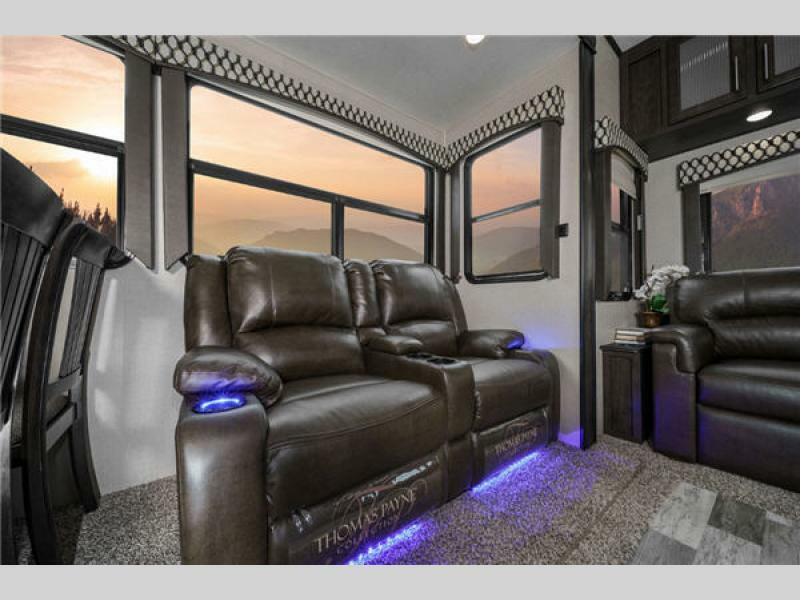 We are sure that calling a Brookstone fifth wheel "home" for several days, or even several weeks, will easily make you a lover of the great outdoors! 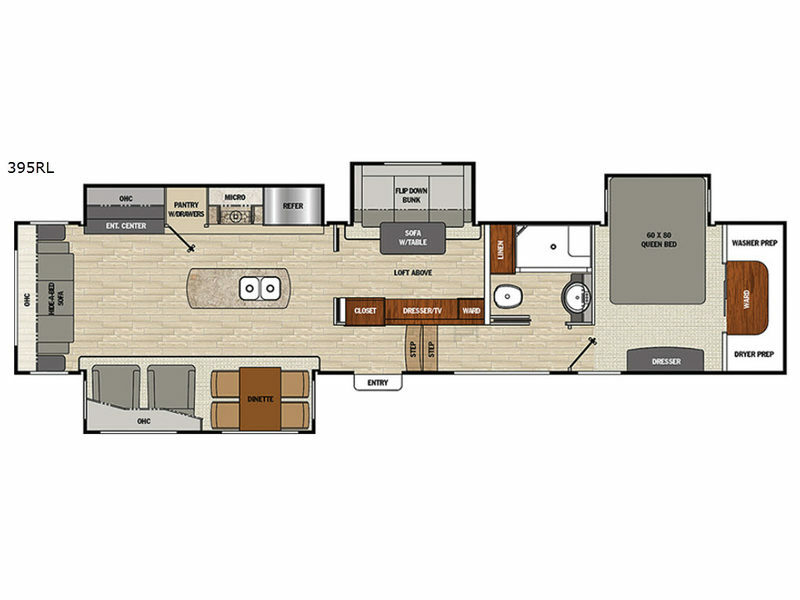 See us for a complete list of features, options, and available packages!